Soil Requirements: Average, dry to medium well-drained soil. 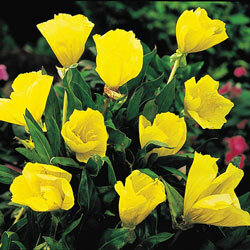 Additional Information: The bright yellow flowers only bloom for one day. They usually open in late afternoon and remain open until the following morning. Bloom from late spring through summer. 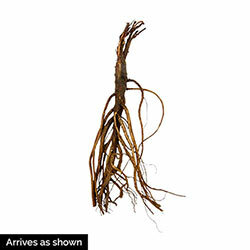 Easily grown from seed and will self-seed under optimum growing conditions.